South Dakota’s winter wheat crop remains mostly in fair condition as spring progresses. 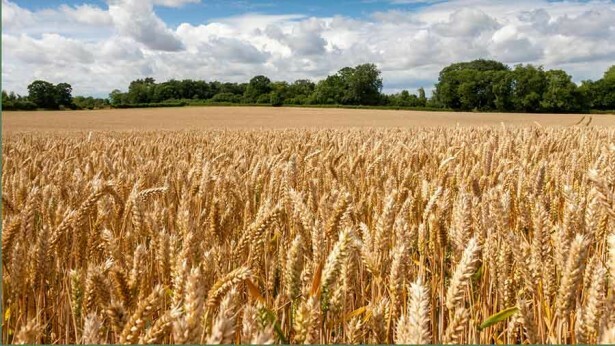 The federal Agriculture Department says in its weekly crop report that 62 percent of the wheat crop is rated fair, with another 22 percent in good condition. Only 16 percent is rated poor or very poor. Topsoil moisture supplies statewide are rated about three-fourths adequate to surplus, with subsoil moisture approaching two-thirds in that category.